Are Drake and Future working on their rumoured mixtape?! 6. 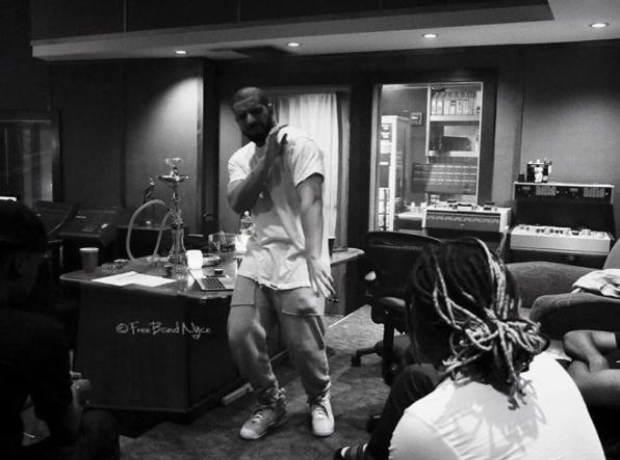 Are Drake and Future working on their rumoured mixtape? !